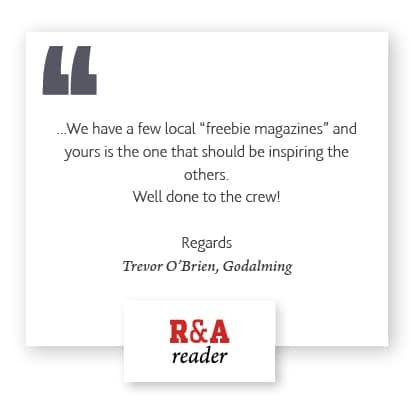 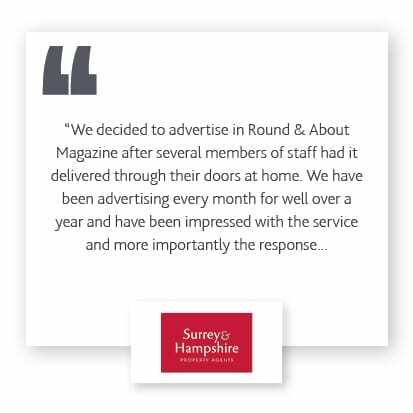 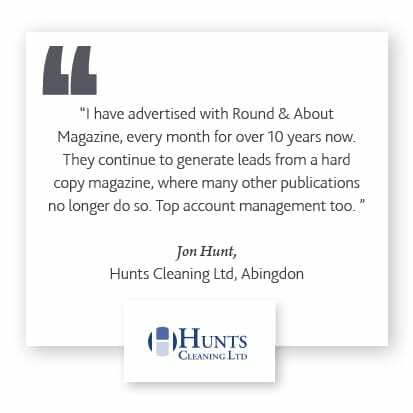 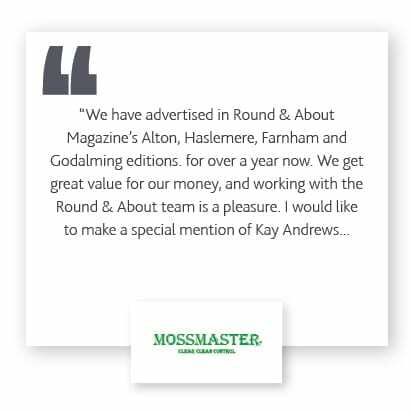 Since the magazine’s launch in 1994, Round & About Publications has been the market leader in community publications. 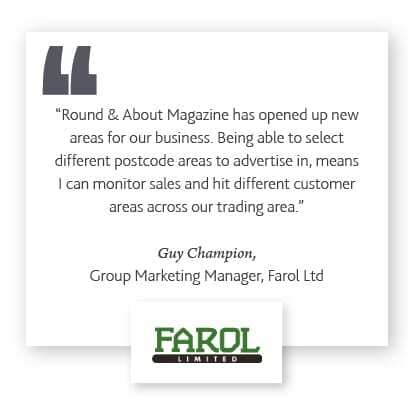 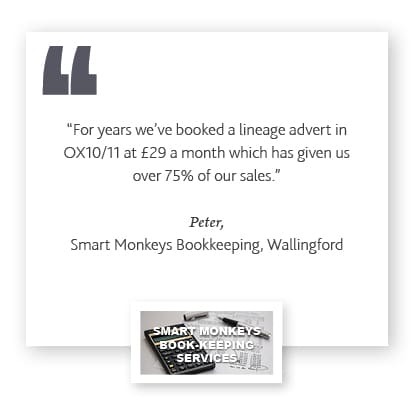 We reach thousands of potential customers who live and shop on your doorstep. 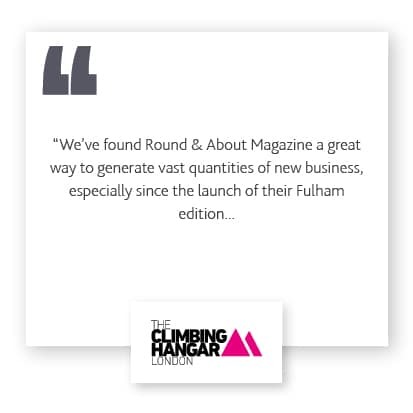 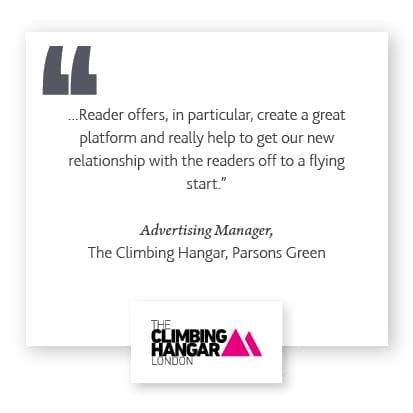 Packed with local information, events and articles of interest creating a formula that connects us with our readers we have become a major medium for companies looking to reach out to potential new customers living in this sought after part of the country. 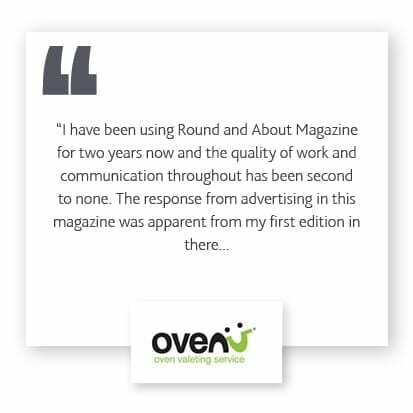 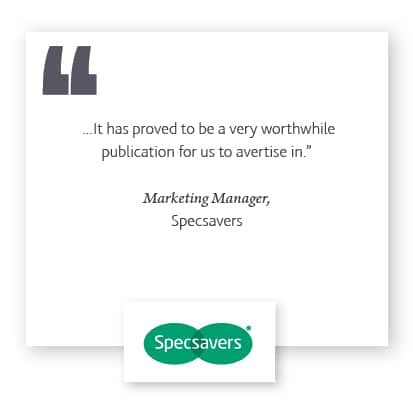 Which edition of our magazine would you like to know more about?